The weather is warming up and the days are longer, Spring is here! It’s the perfect time to spend your days and nights out and about. Here are a few events that will be hosted in April. Enjoy! Chamonix Unlimited Festival is returning for 6 whole days of the best electronic music coupled with the best locations and views in Chamonix. From the 2-7 April you will find live music at Plan Joran, Aiguille du Midi, Plan Praz, The Vert hotel, les Caves and many more. For more information about the festival and package details you can go to their website. Sharing the pleasure of skiing is a free evening event with Enak Gavaggio, Julien Lizeroux and Vivian Bruchez to discuss their common passion. 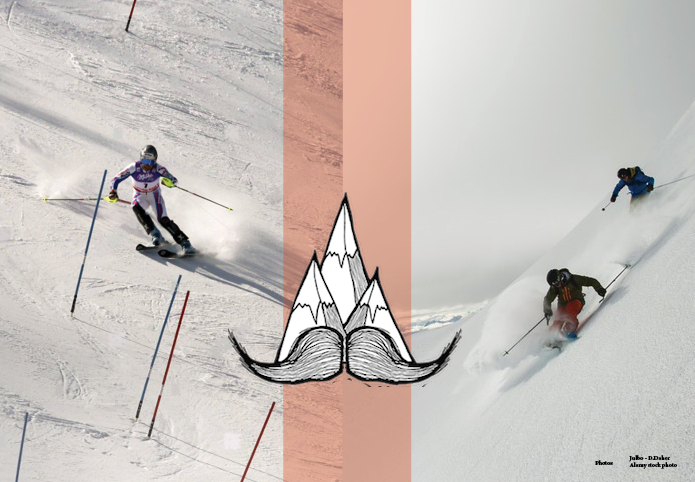 “One is a steep skier, one is a competitor, and the other is good at absolutely everything!” The event is taking place on Thursday, 4th March from 20h-22h. MUSILAC Chamonix music festival is returning this year from 26-28 April! The line up includes Eagle Eye Cherry, The Kooks, Two Door Cinema Club and more. Check out more info on their website! INSPIRE! 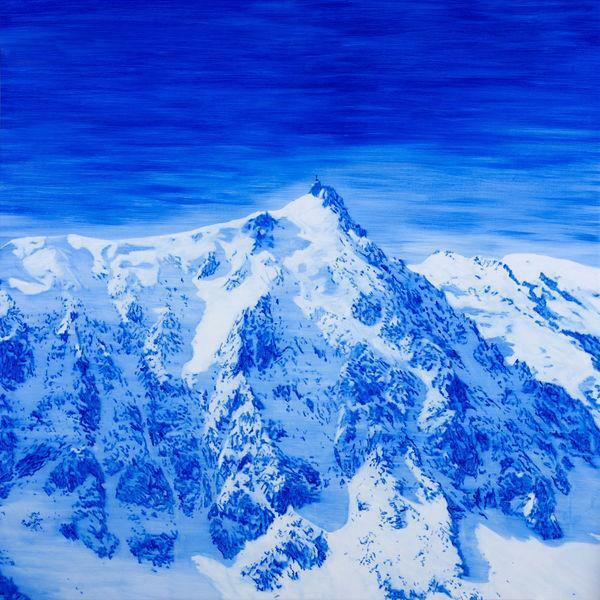 exhibition by Tristan Vyskoc will be showing 16 paintings, each 2 metres high and 32-metre long in total, at the Aiguille du Midi lift station. This exceptional work of art is offering a 360° panorama of the Mont Blanc (France, Italy, Switzerland). This exhibition will be up from the 1st April until the 20th October 2019.